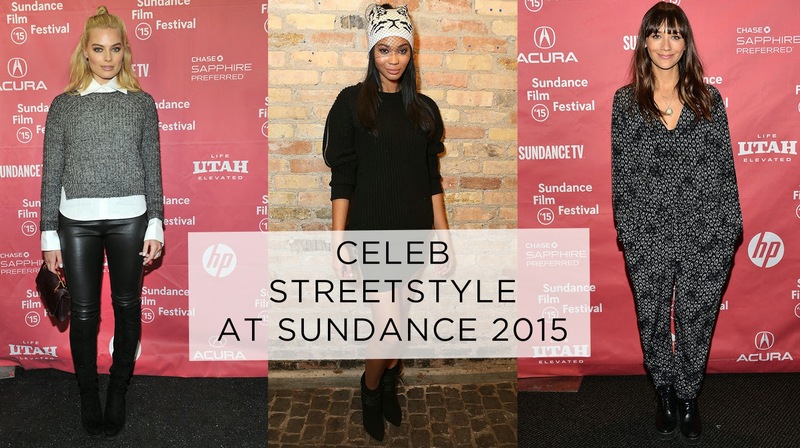 Here are a few of our favourite low key looks from Sundance 2015. Kristen Wiig wins for best skirt. Chanel Iman shows us how Camel is done this season. 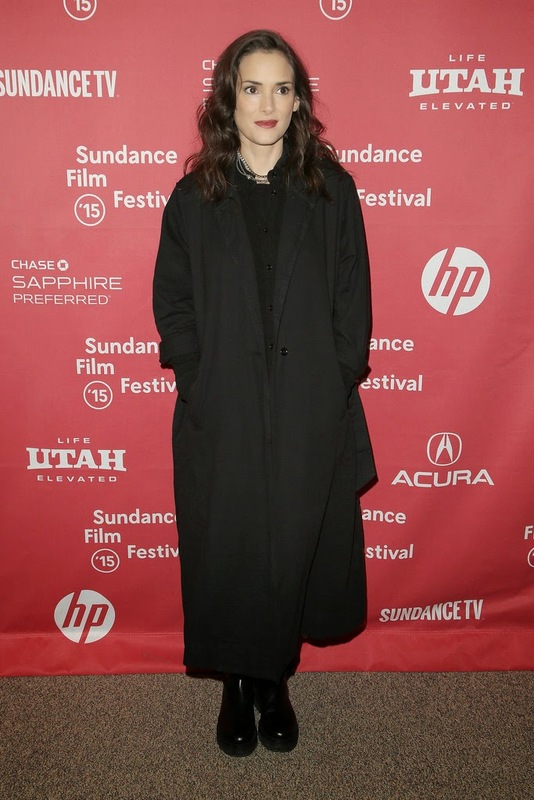 Winona channels Lydia Deetz in all black. 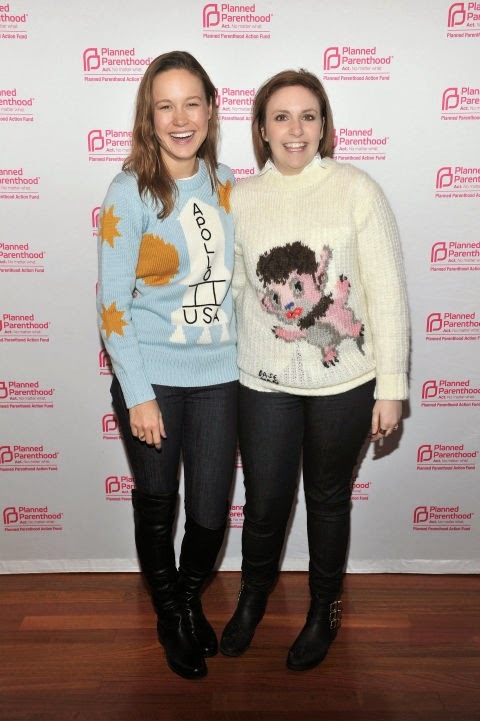 Outfit we could totally wear to the office win. In other news, our 20% off SALE is still happening over on the online store, which just had a pretty little facelift. So head over and check it out, and while you're there snag yourself a deal with the code AUSTRALIADAY until midnight this Sunday!